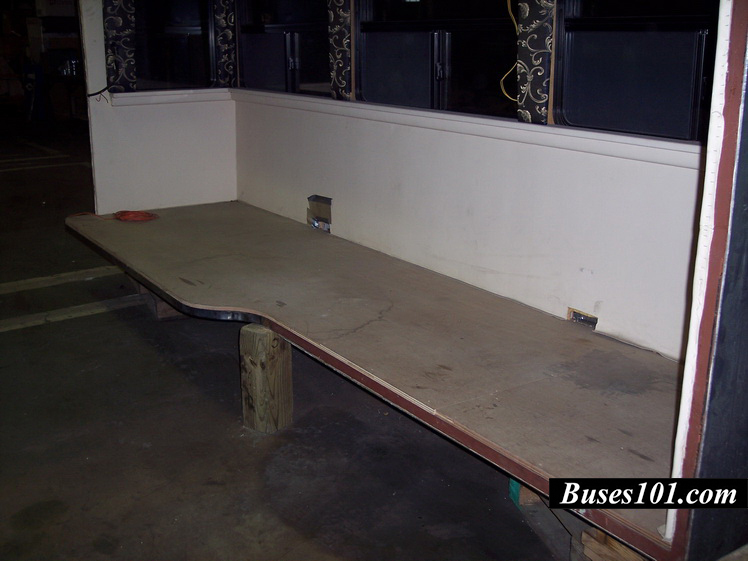 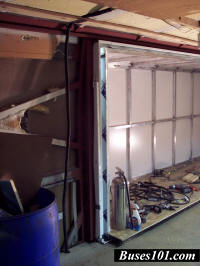 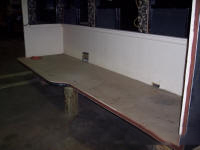 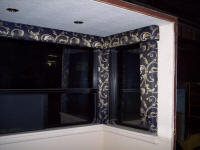 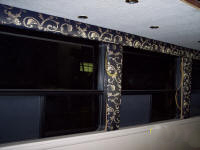 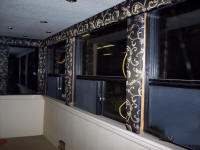 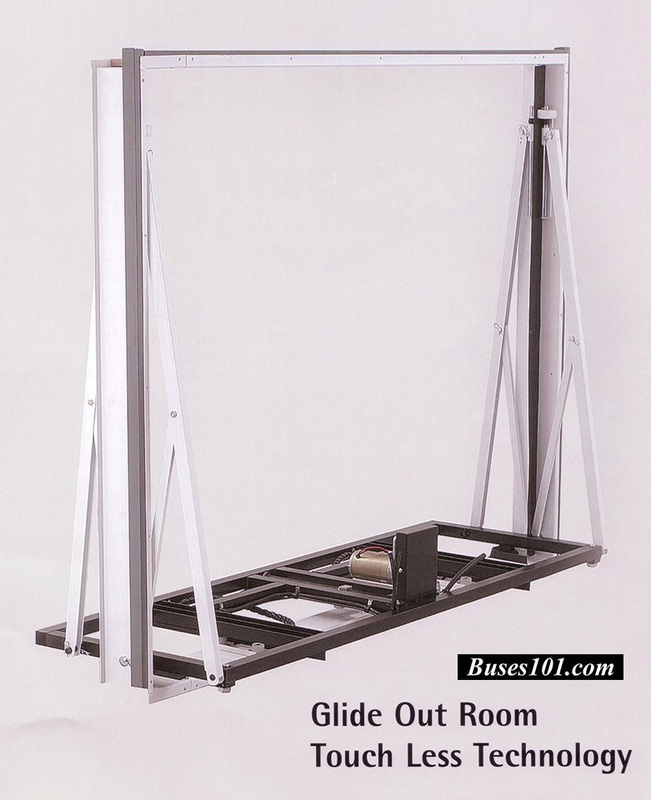 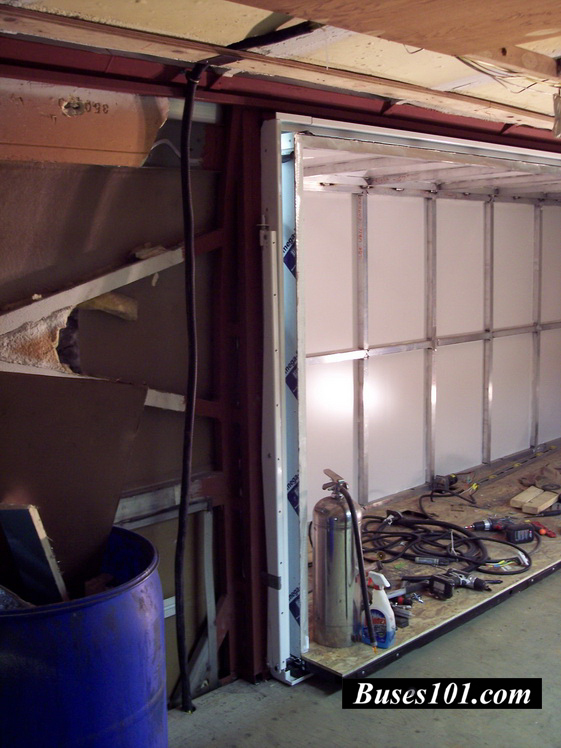 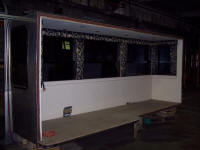 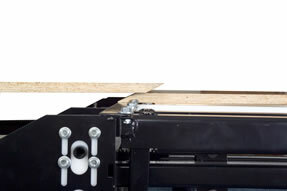 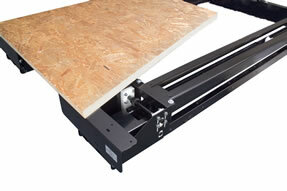 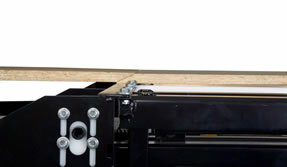 DIY slide out KIT systems..
We design and install slide out units all the time but we do not update our images daily. 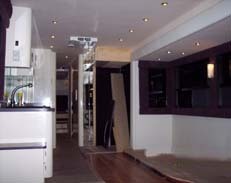 So, if some images are dated just use it as an example of our past work. 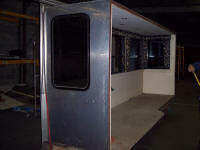 We can always show more current images if desired. 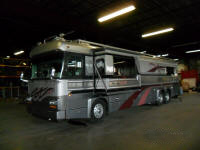 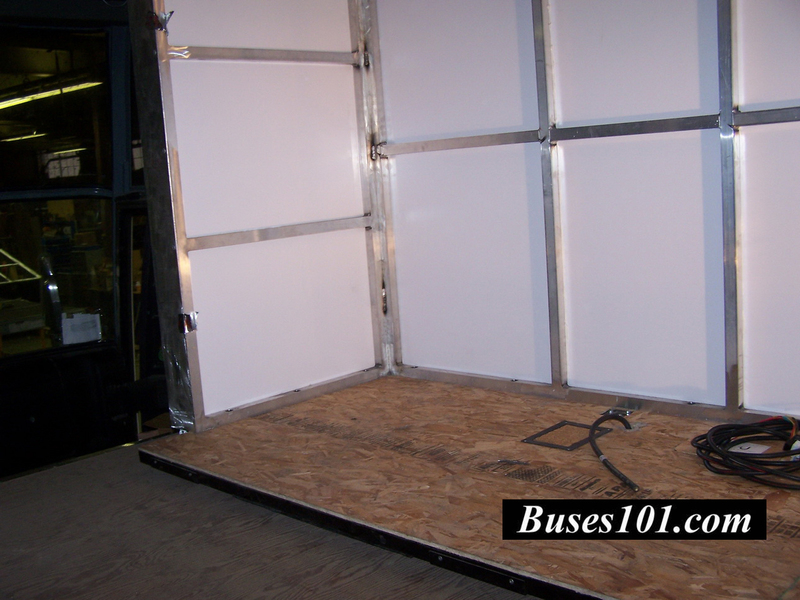 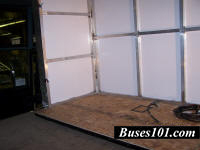 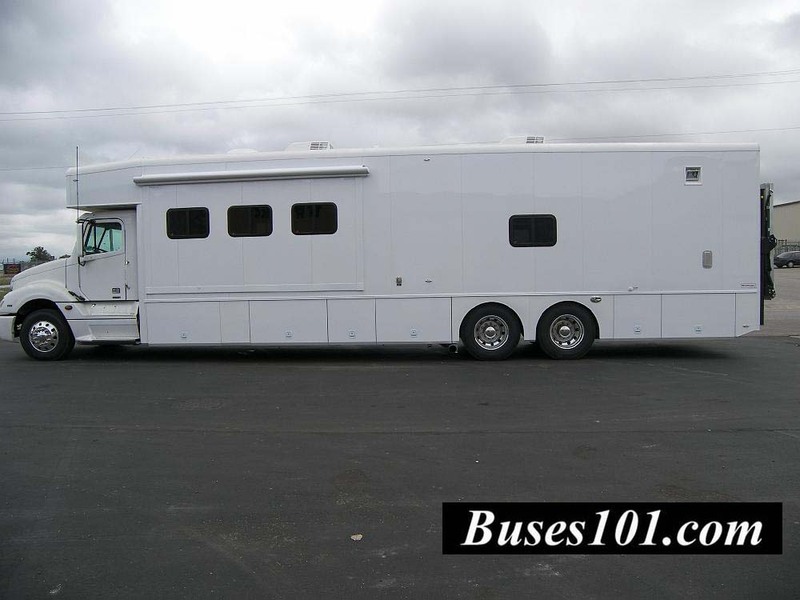 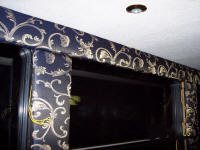 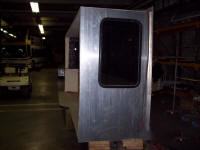 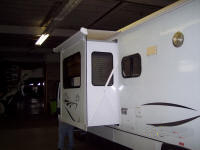 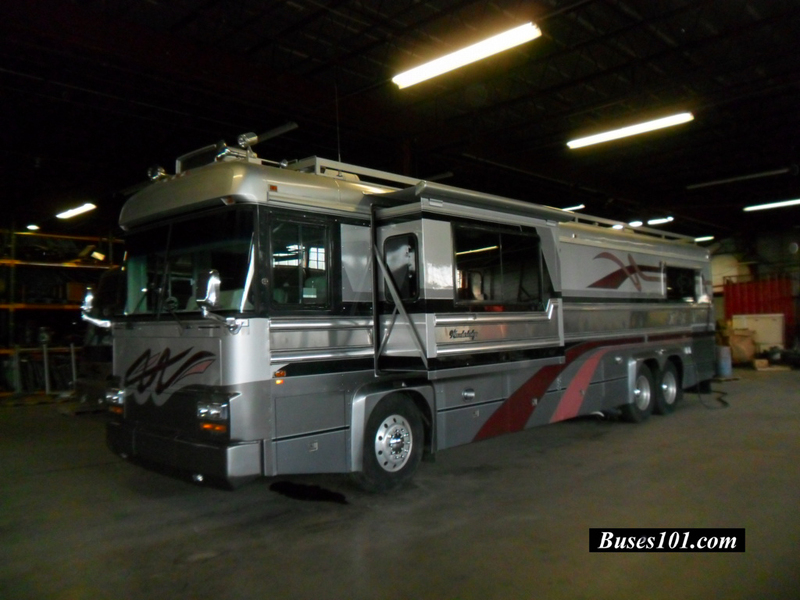 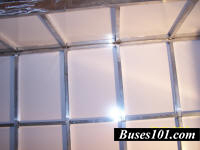 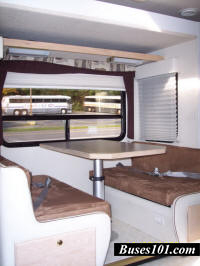 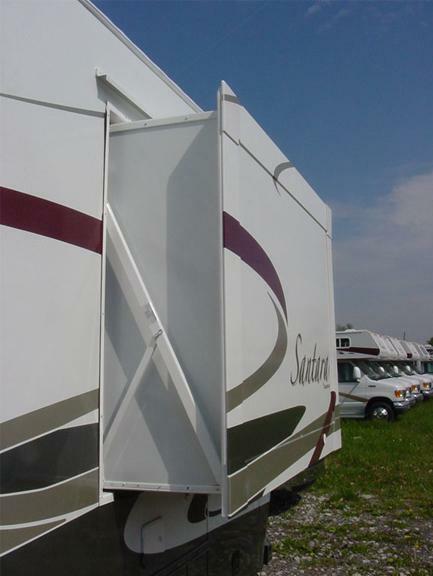 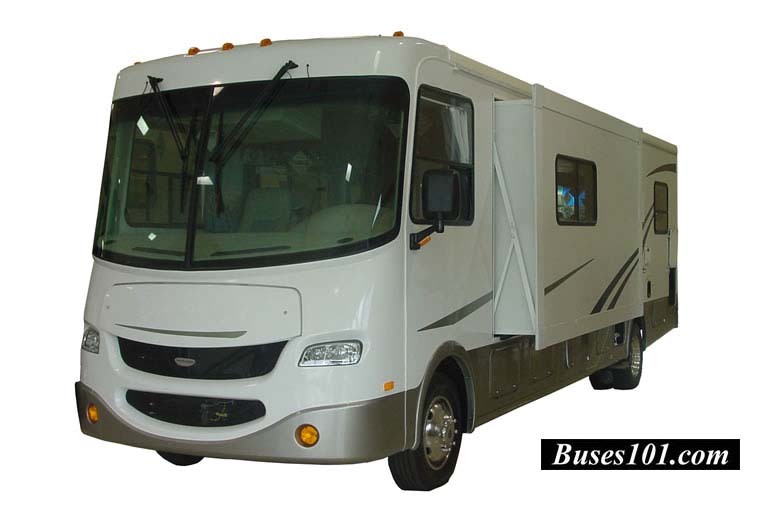 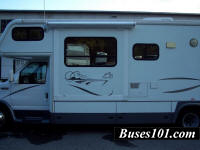 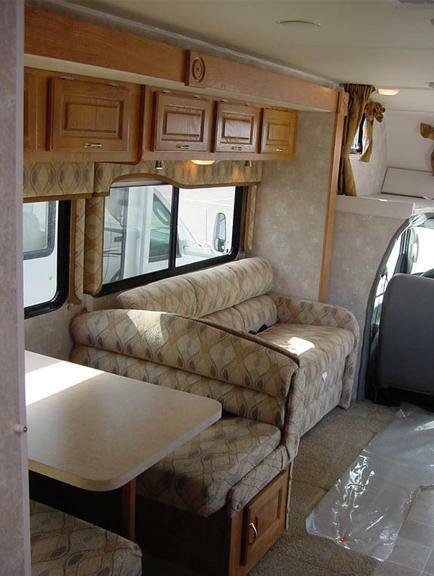 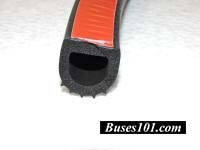 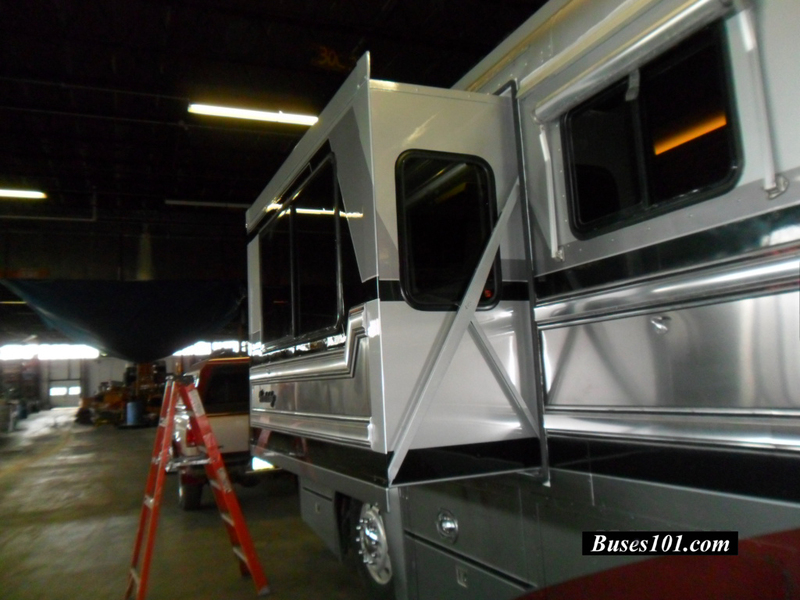 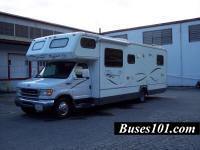 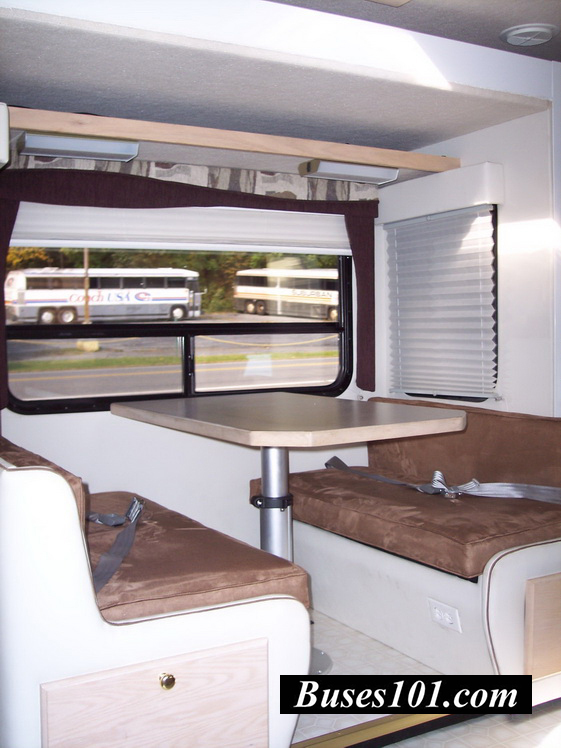 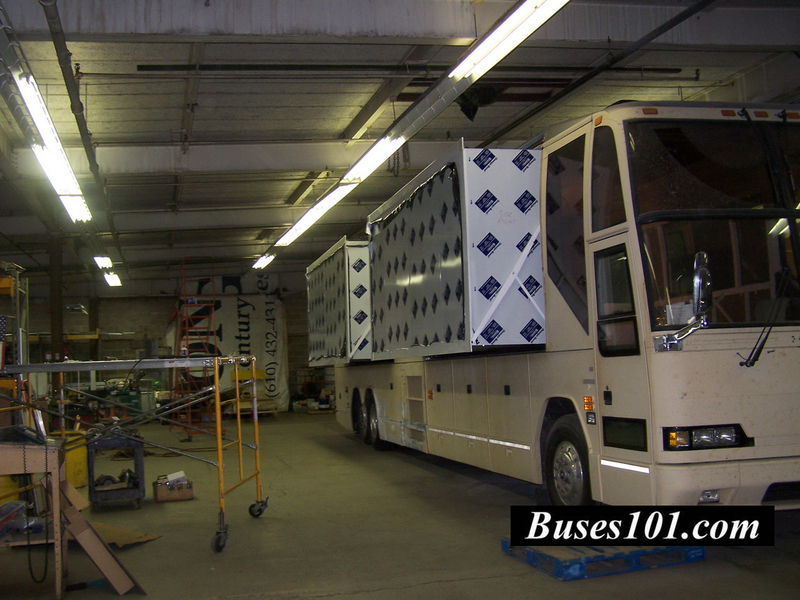 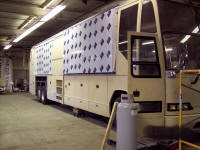 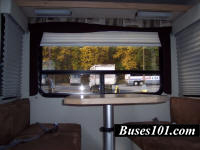 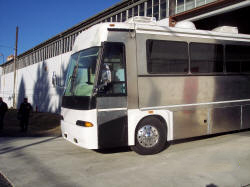 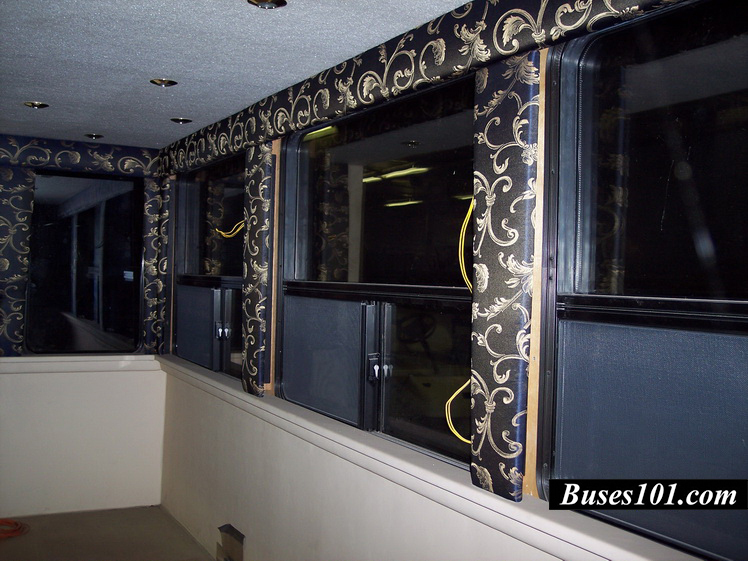 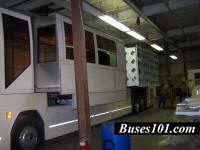 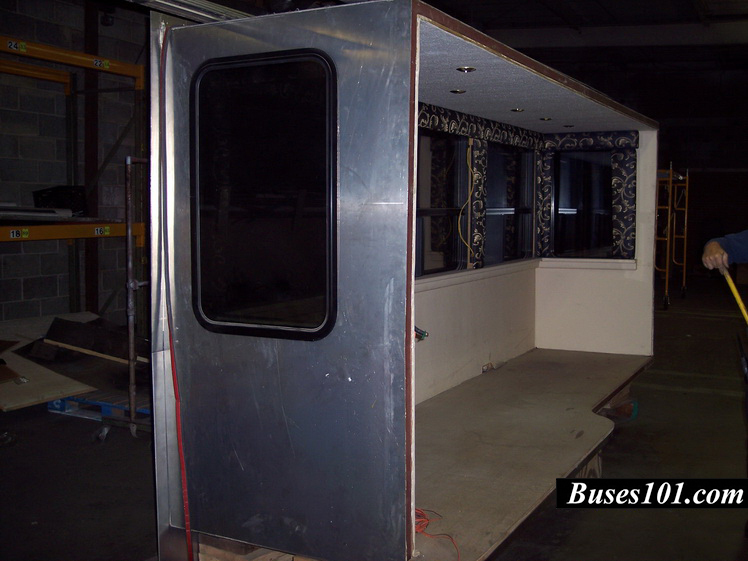 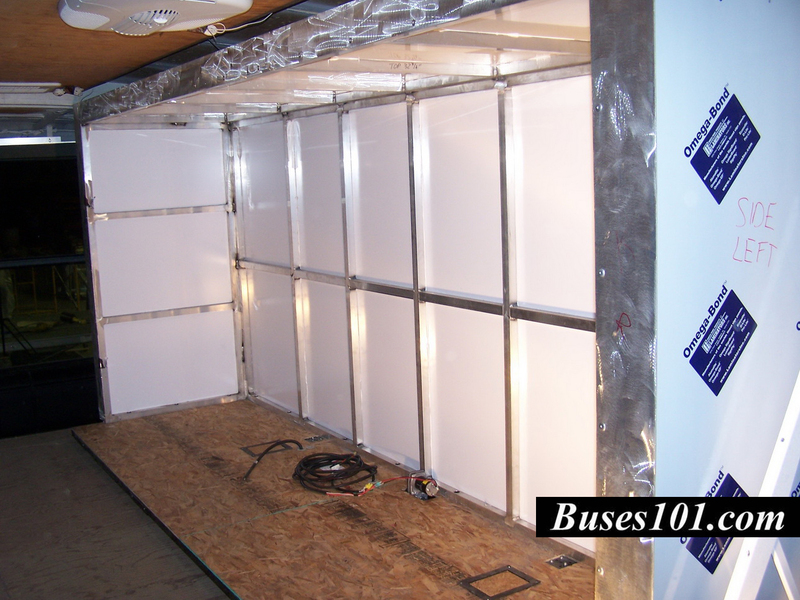 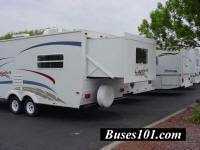 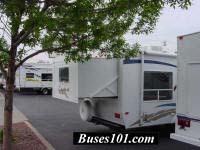 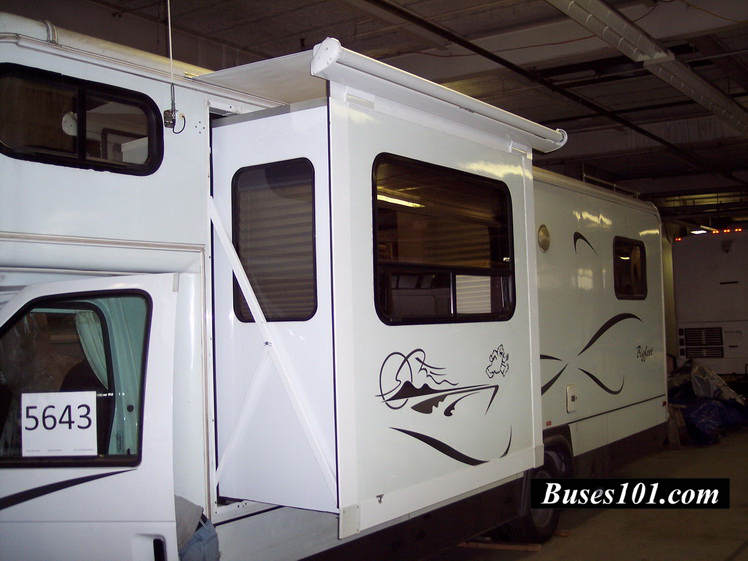 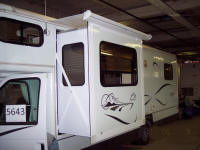 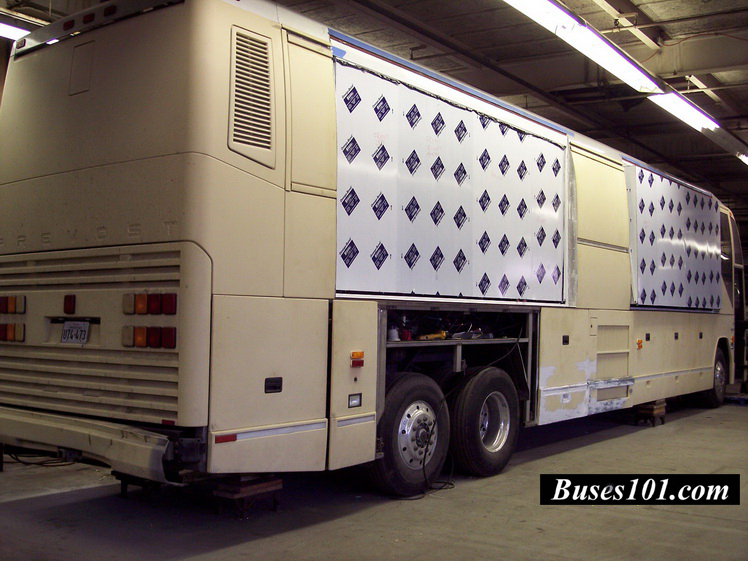 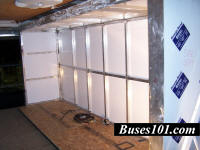 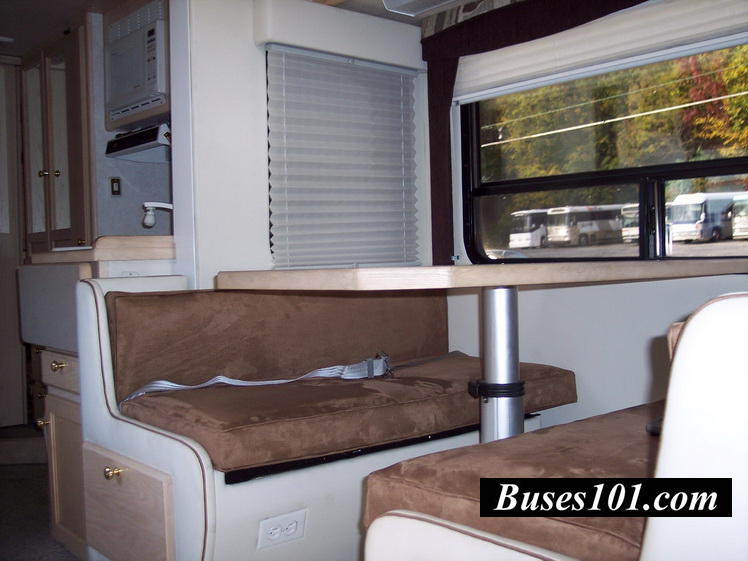 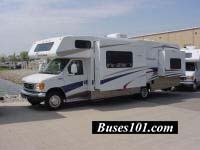 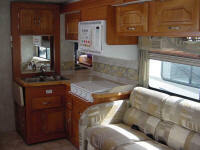 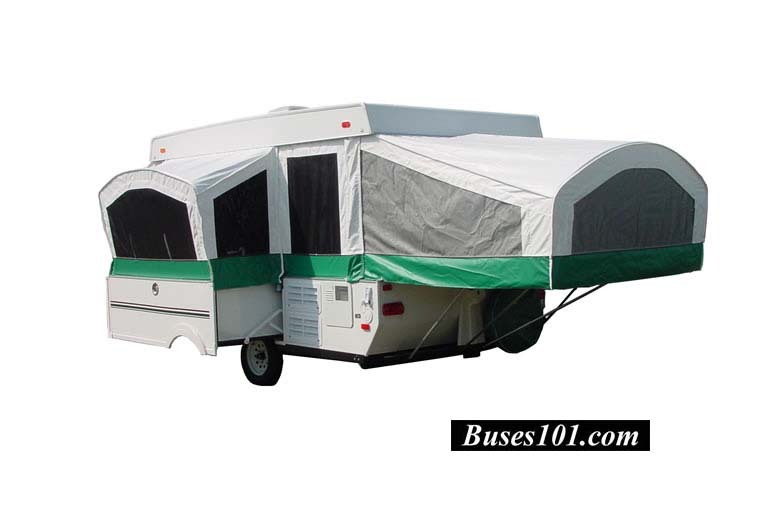 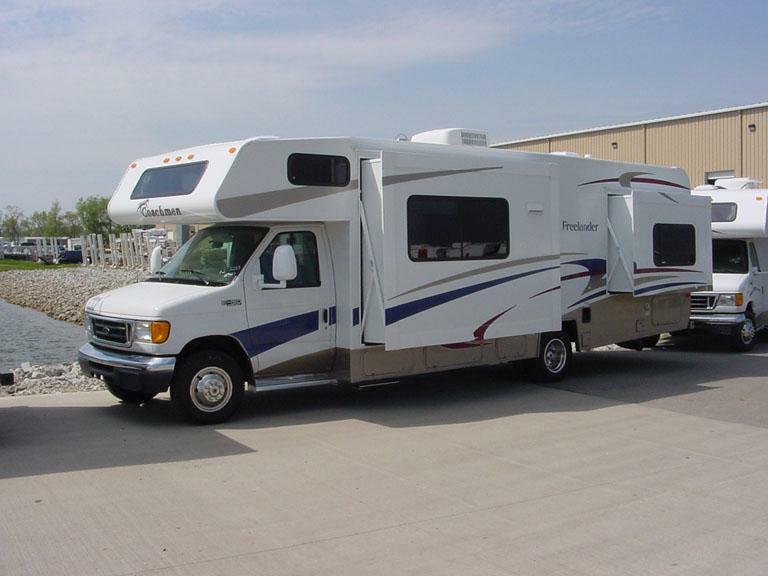 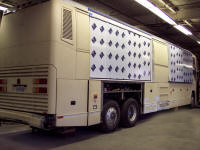 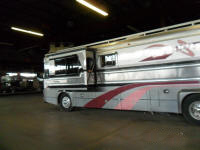 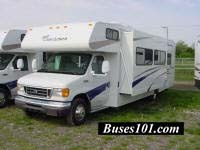 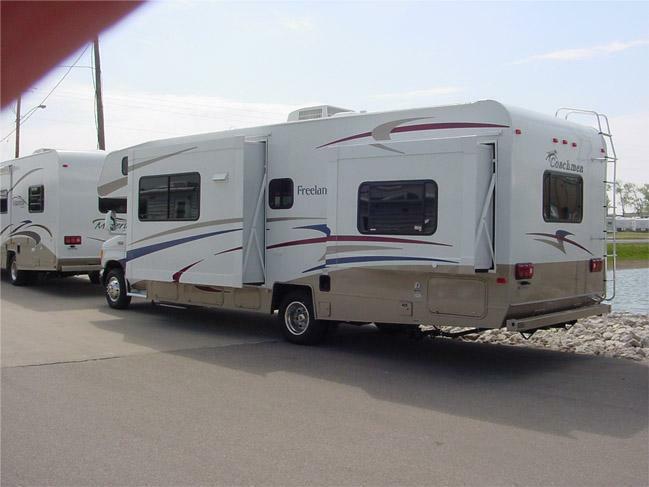 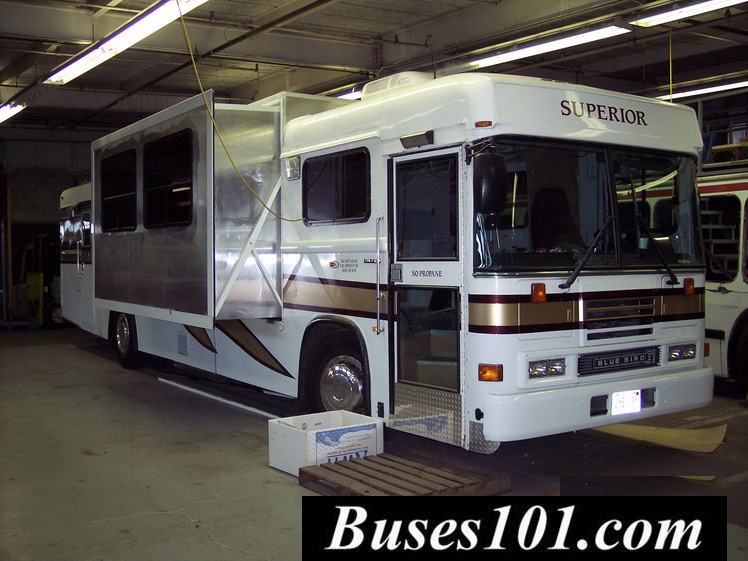 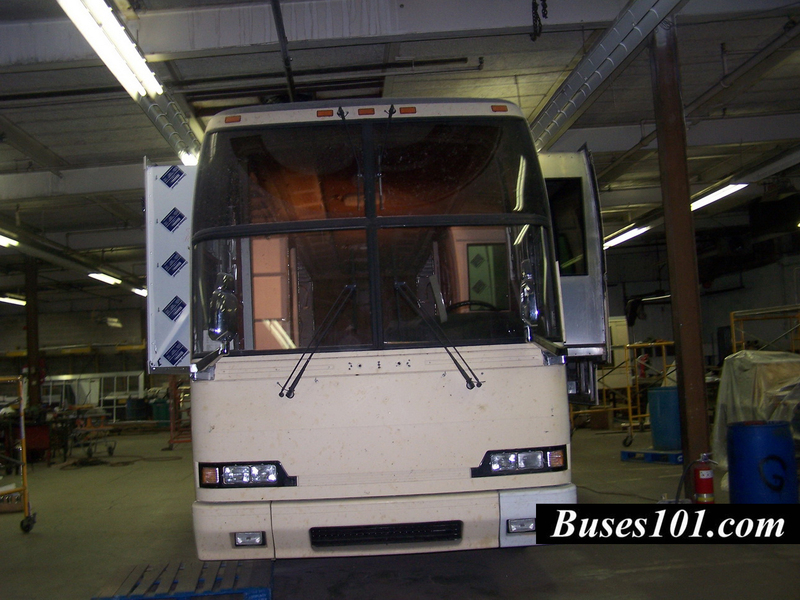 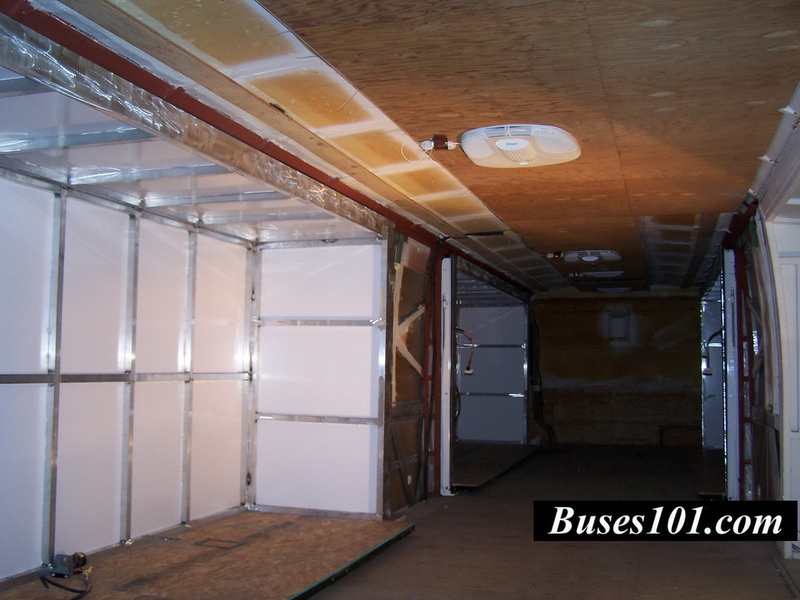 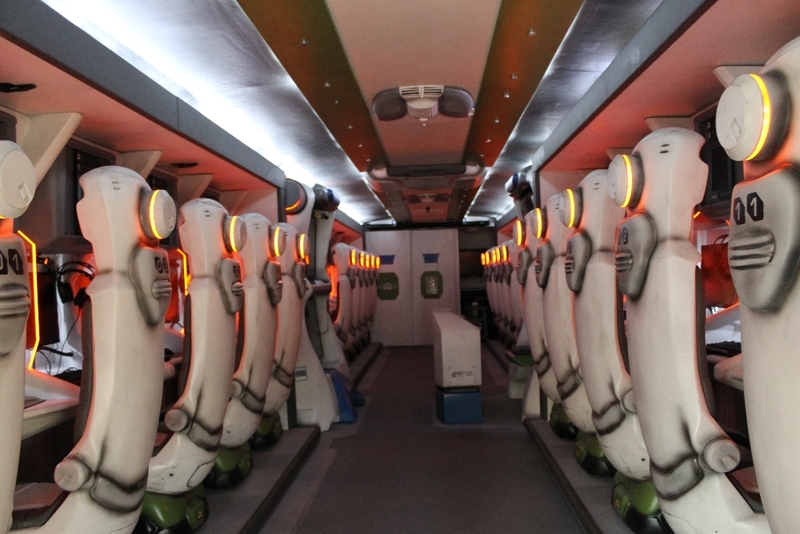 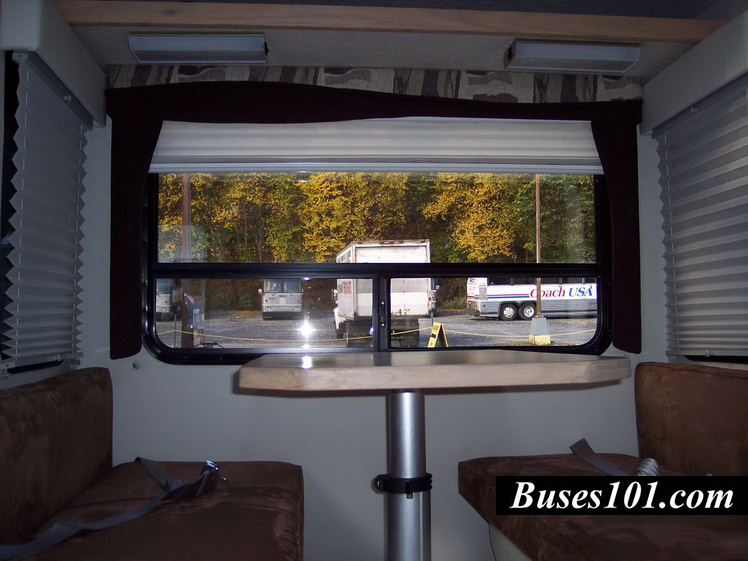 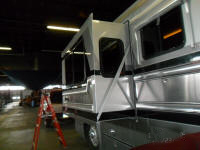 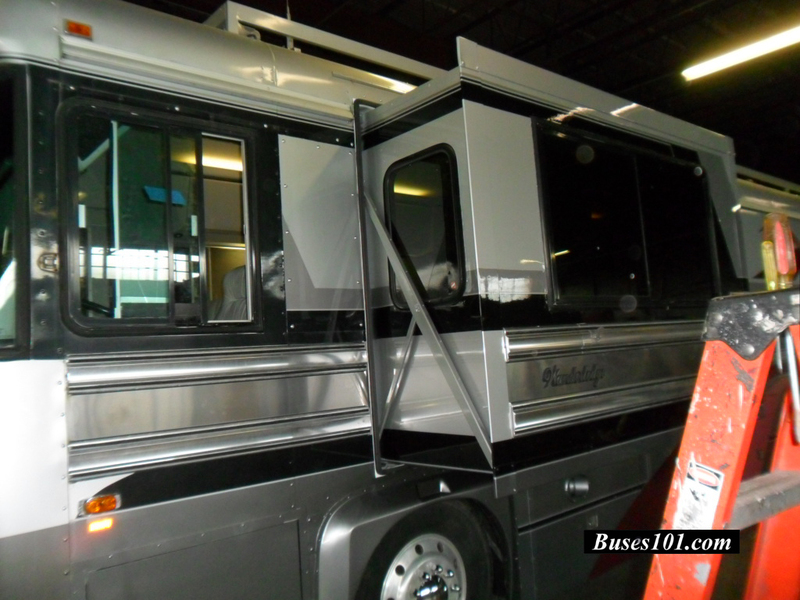 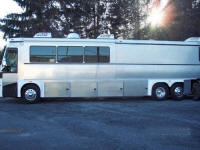 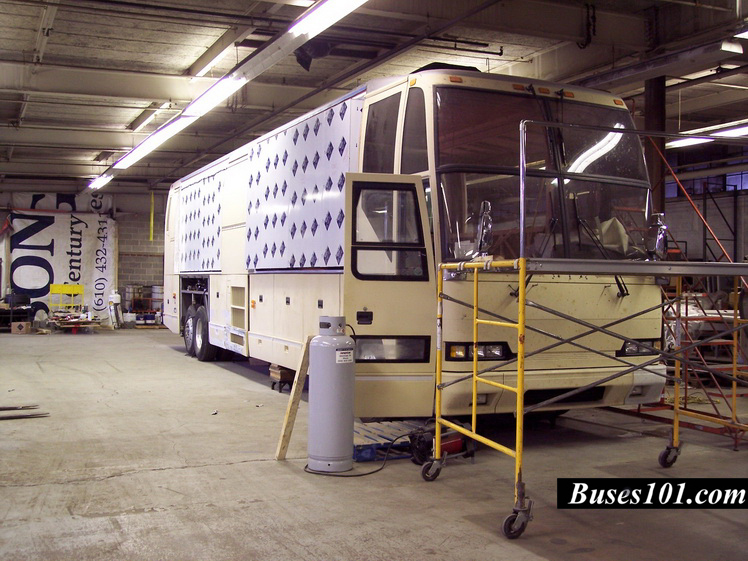 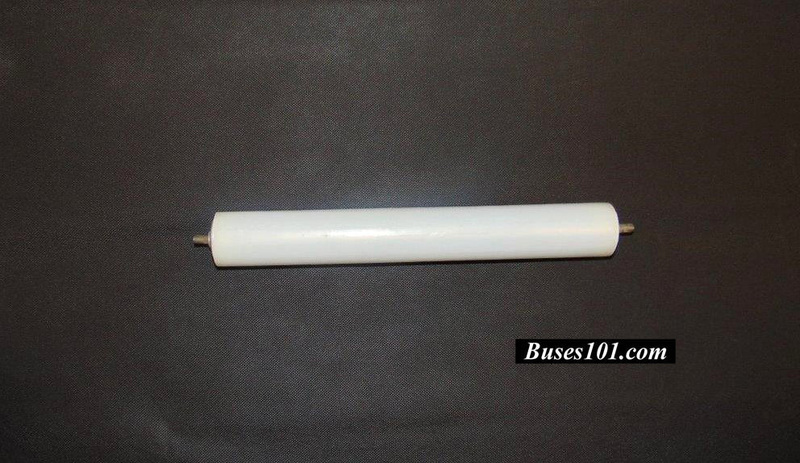 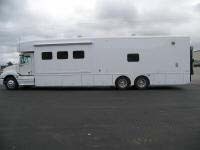 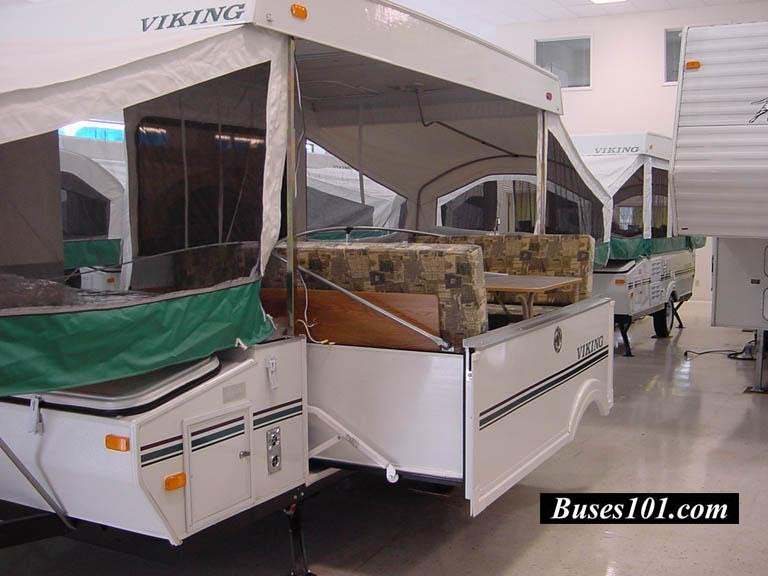 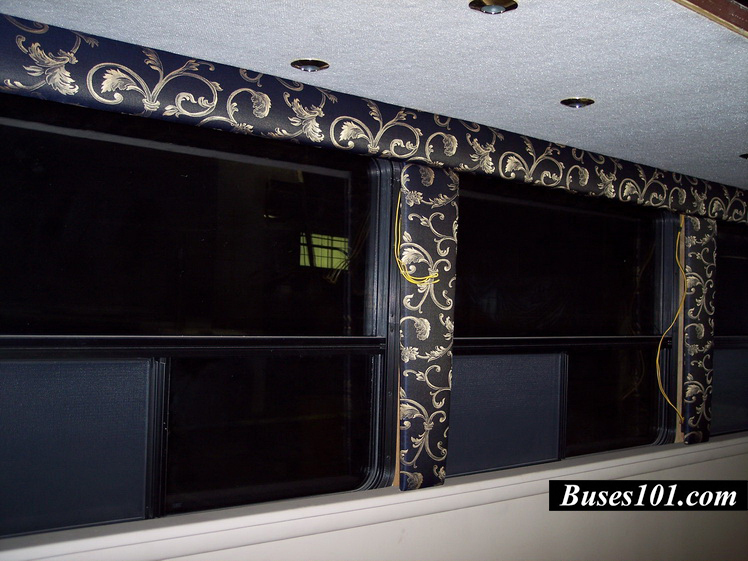 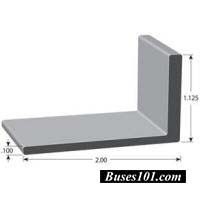 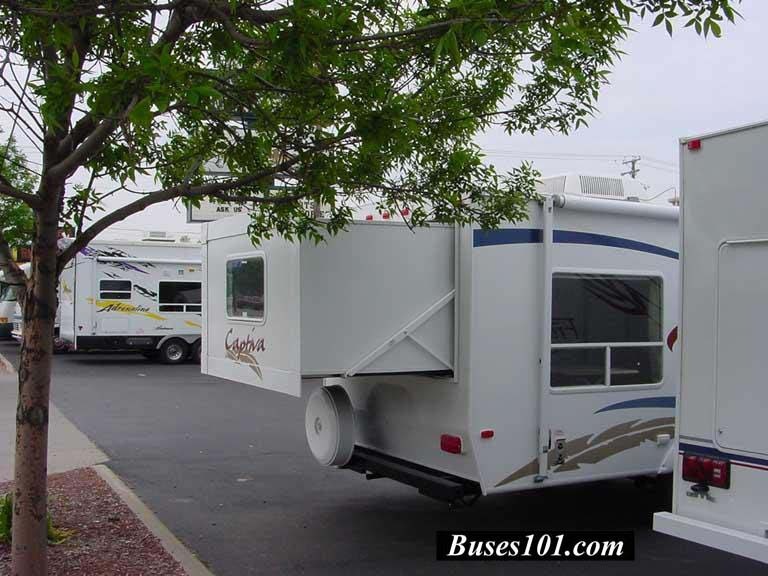 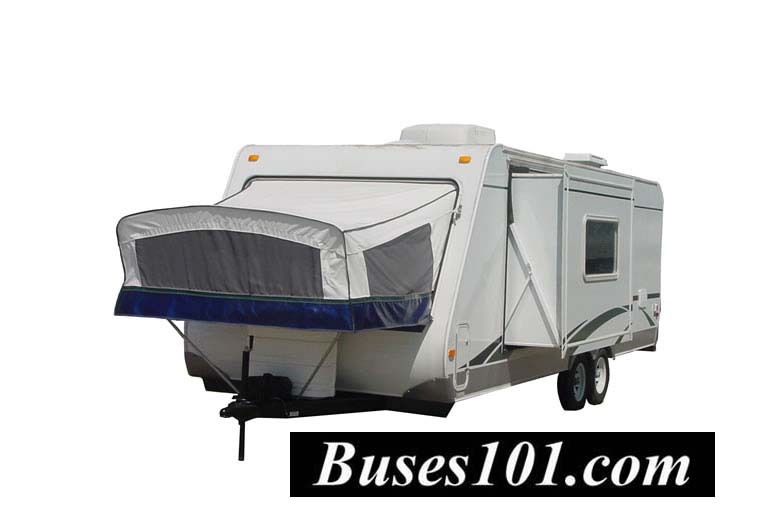 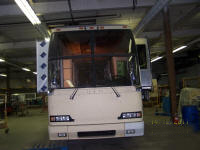 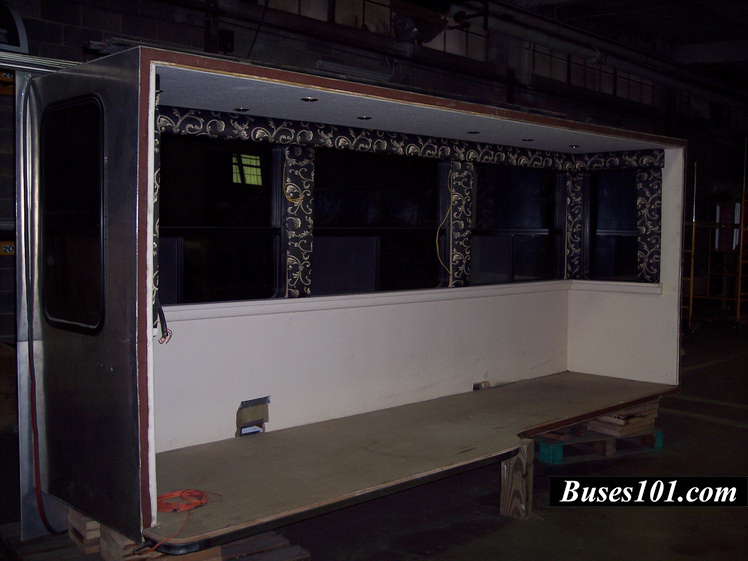 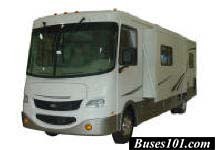 Larger Class "A" Motor Homes or commercial vehicles with large Slide Out Units. 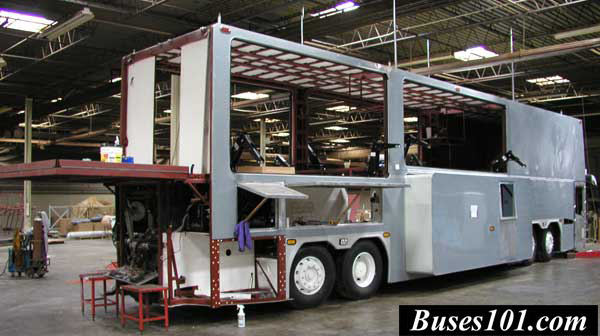 Our system was originally designed for heavy duty aftermarket applications. 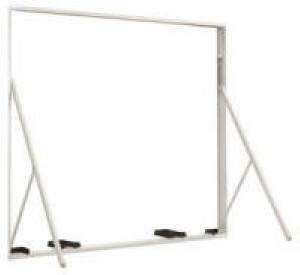 a coach .. 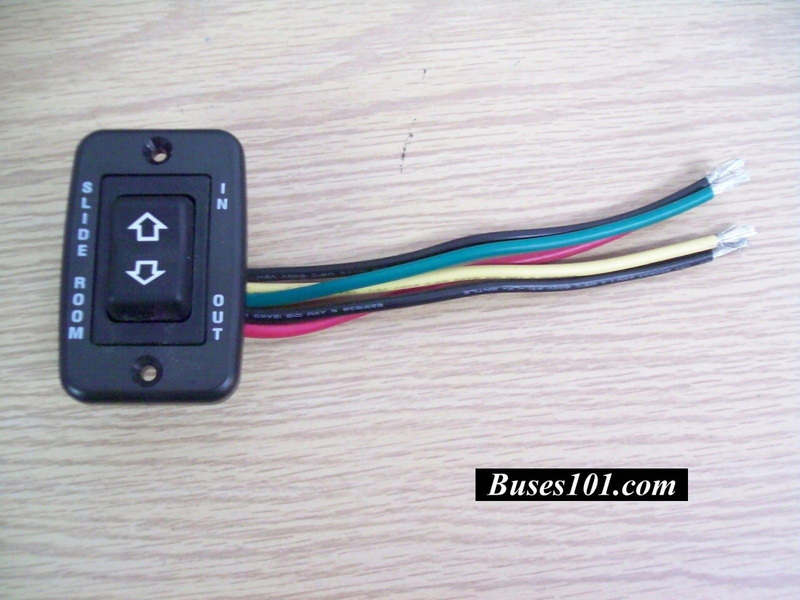 Note the difference. 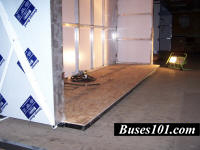 Our unit does not need any support beneath the floor ..
and push the slide out unit out. 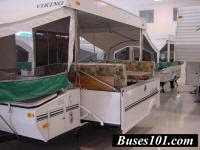 It also limits access too your luggage bays too.. 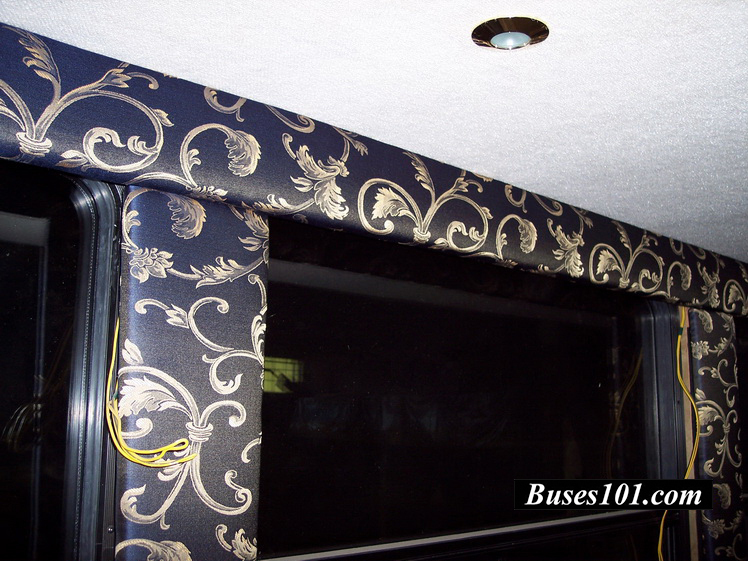 Older style needs braces beneath the coach .. 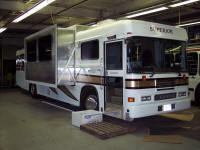 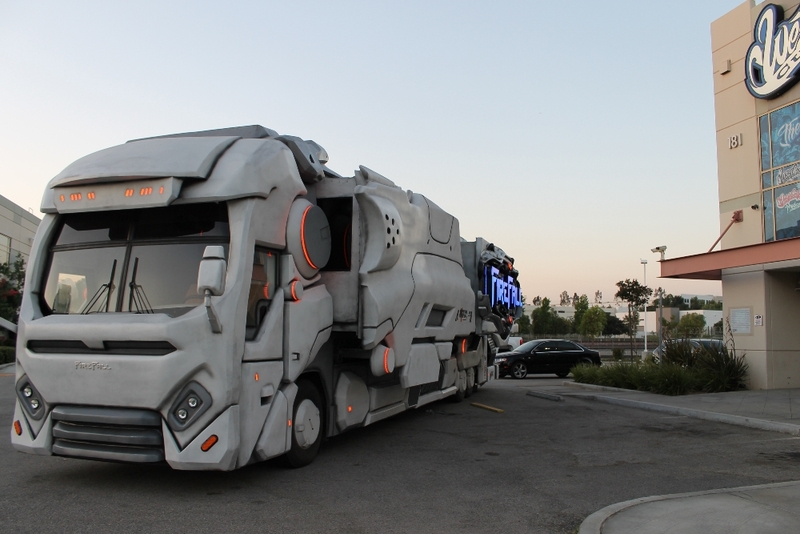 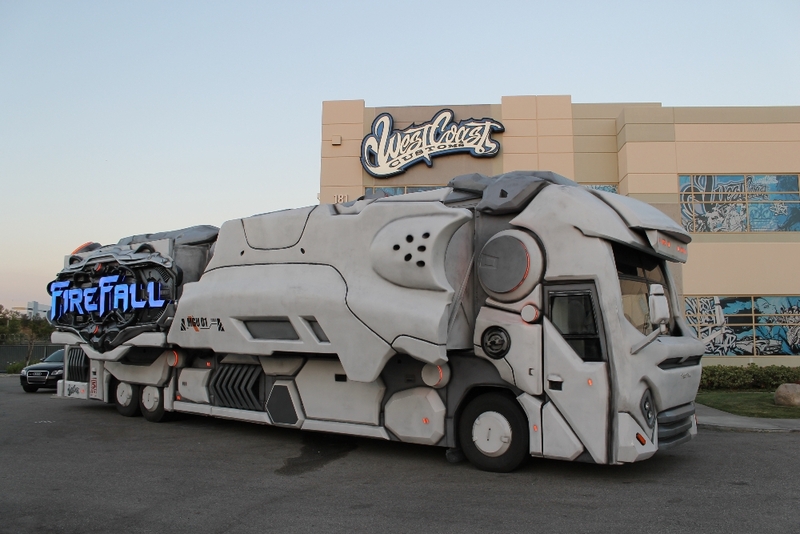 They did a tremendous job on this Custom Specialty vehicle .. 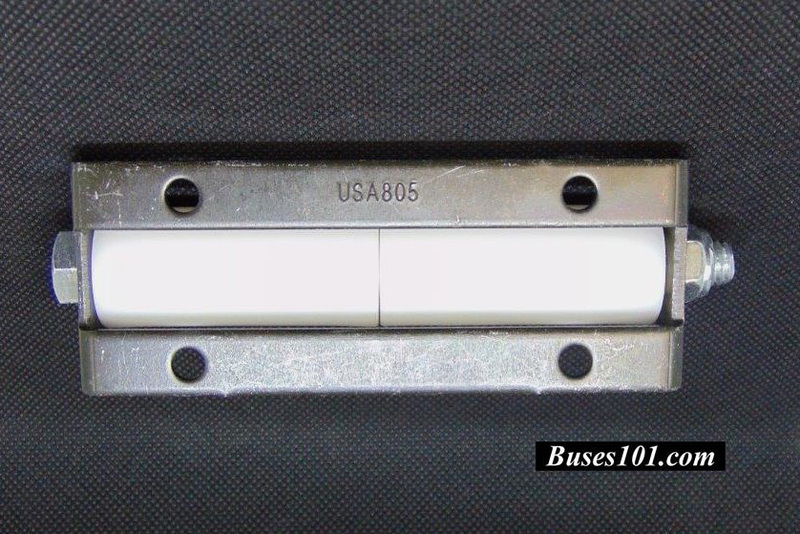 The drive works just as if you lay 2 screw jacks on their side. 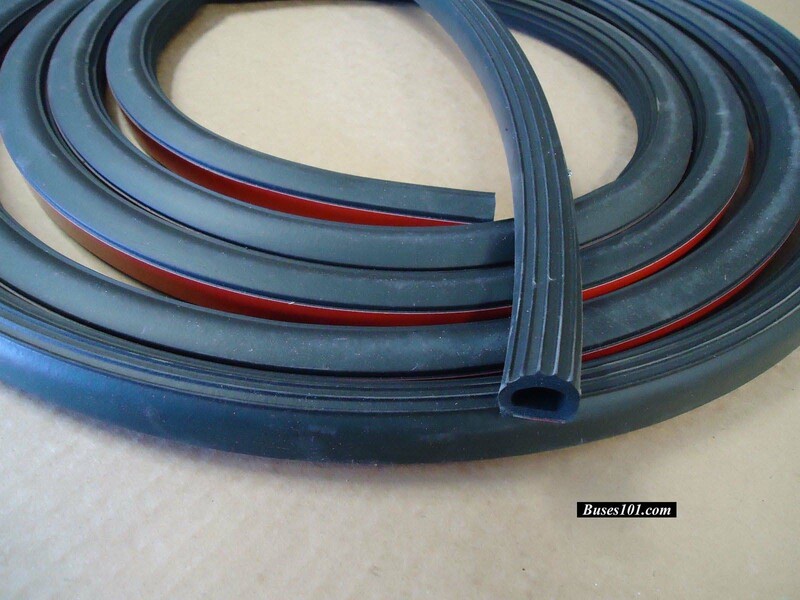 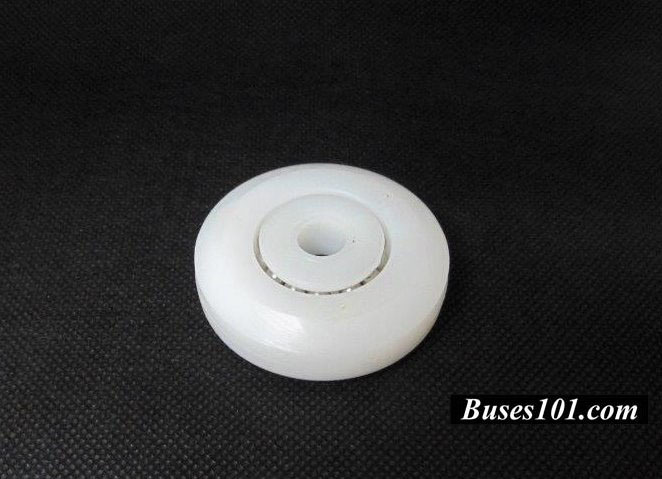 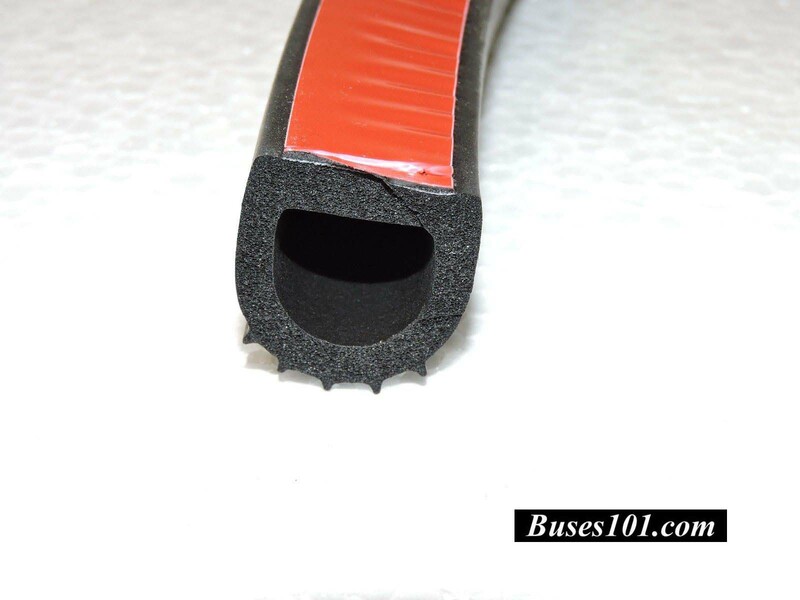 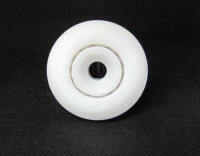 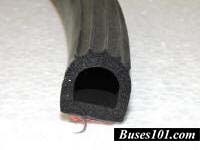 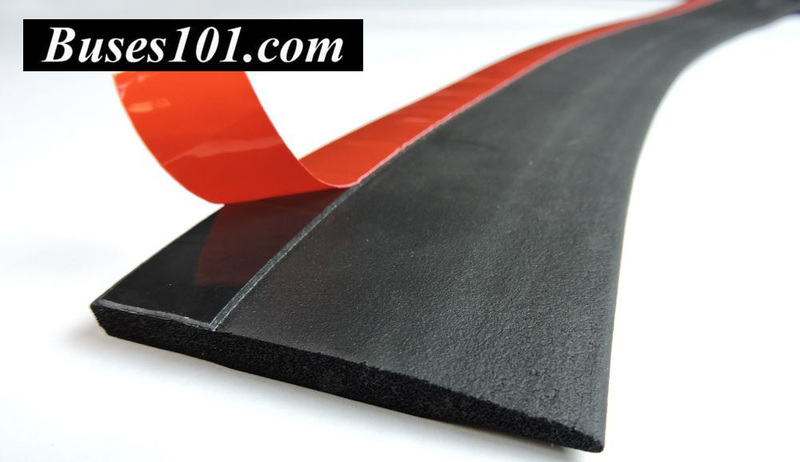 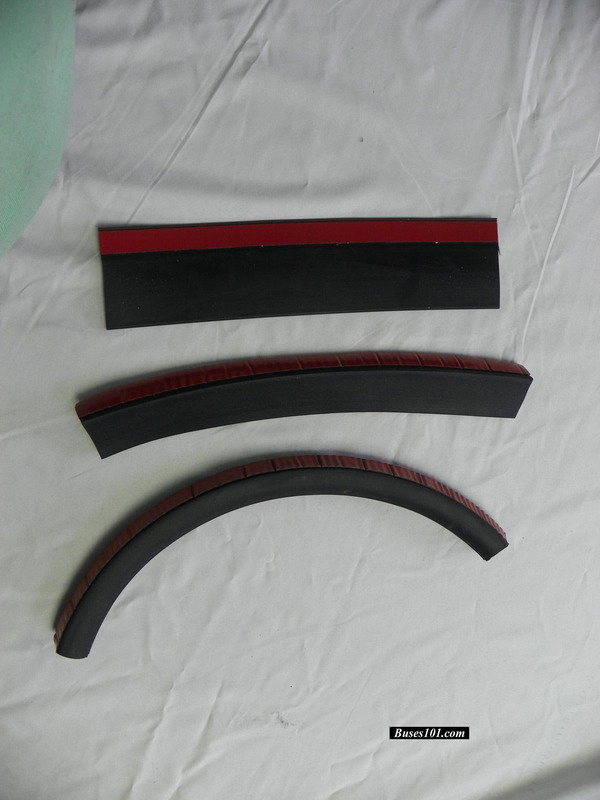 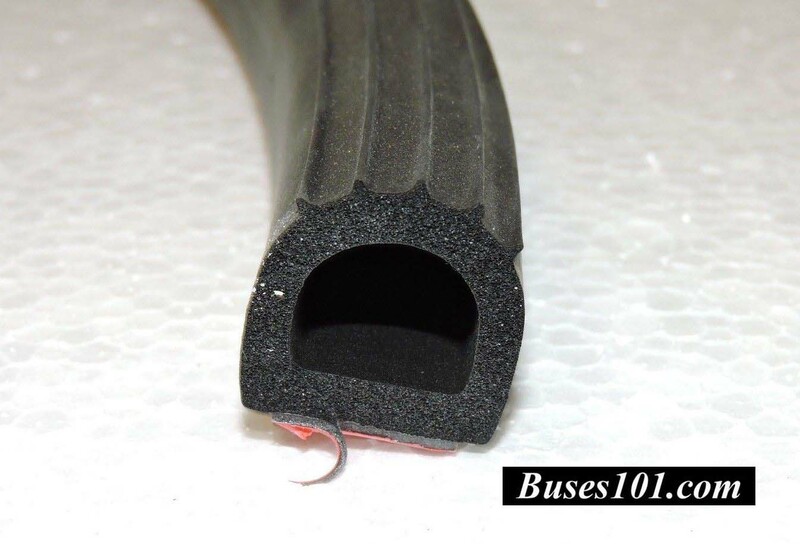 will not tweak when it comes in or out, The seals stay very very tight and cannot loosens with vibrations. We Pre-build everything but the cabin .. 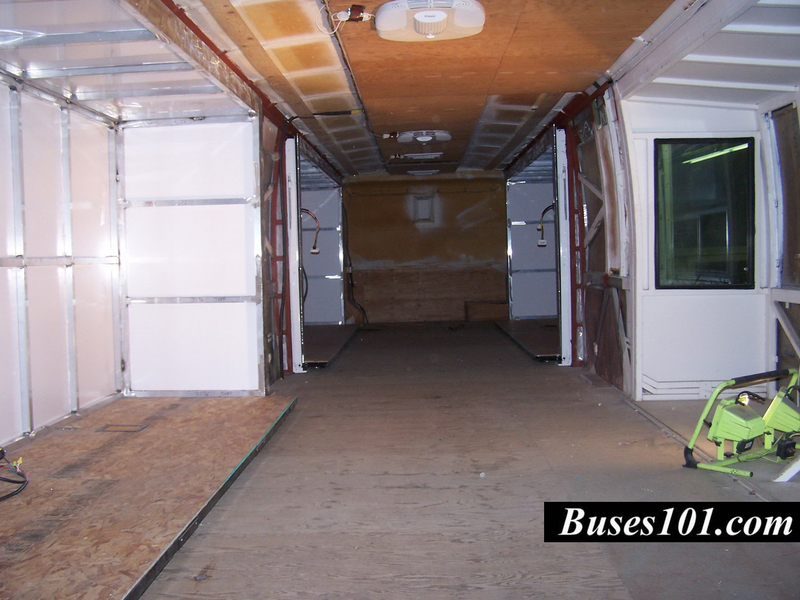 It can come to you prebuilt and pre exterior skinned in sections . 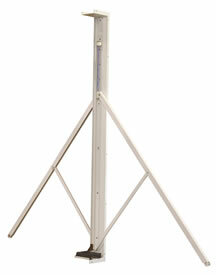 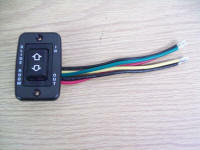 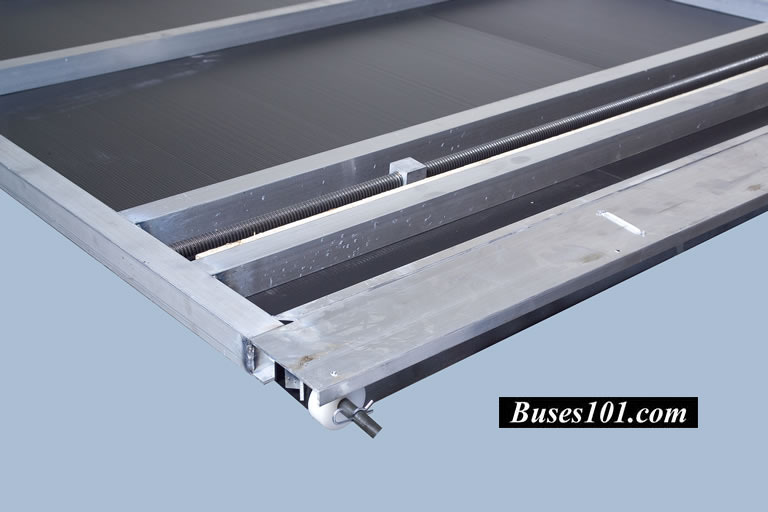 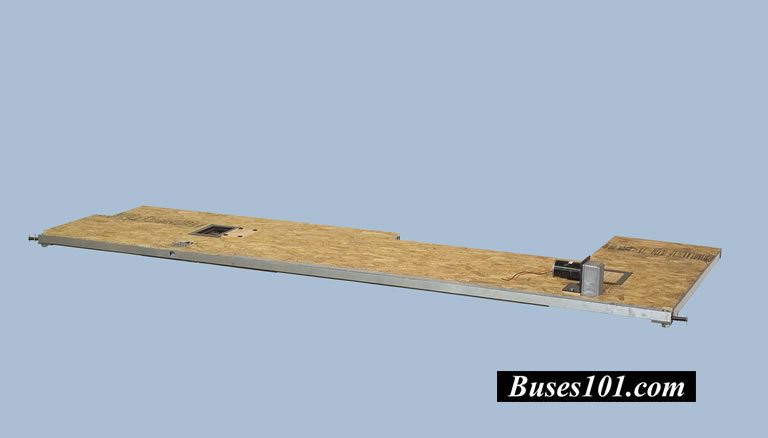 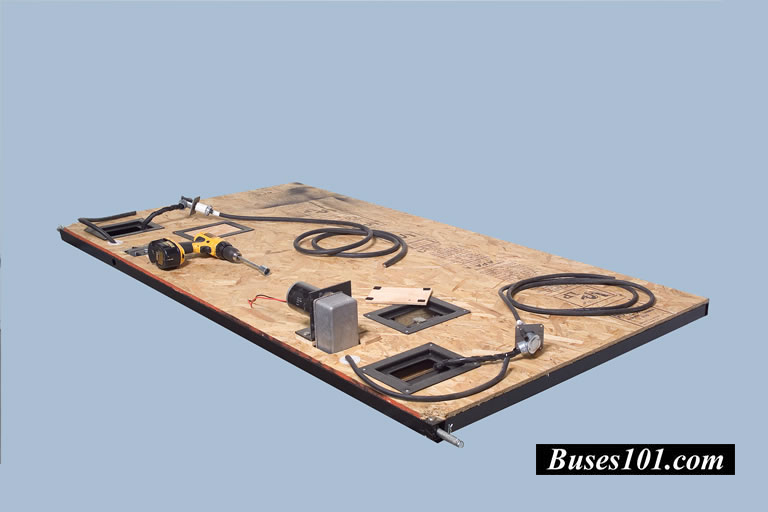 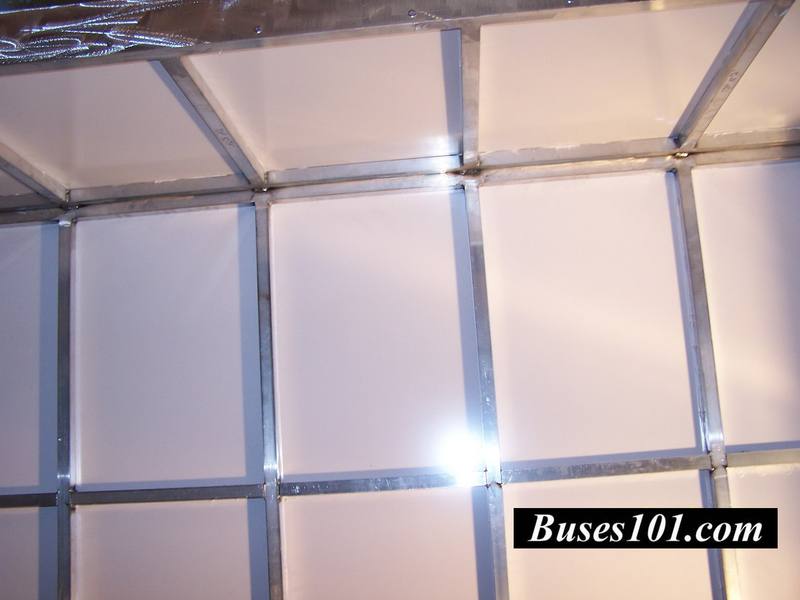 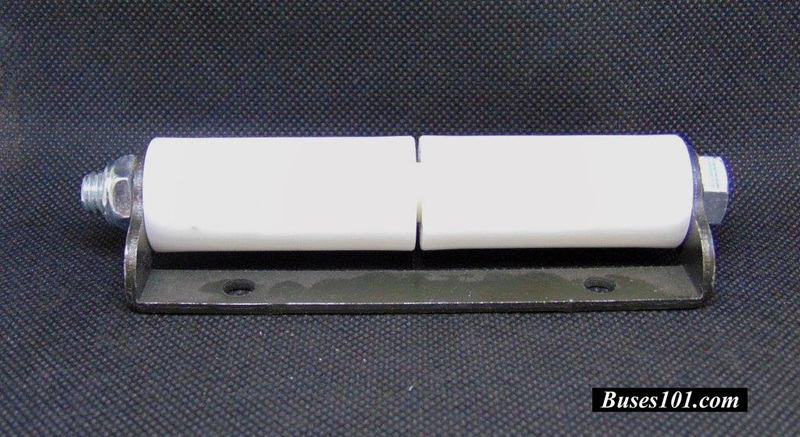 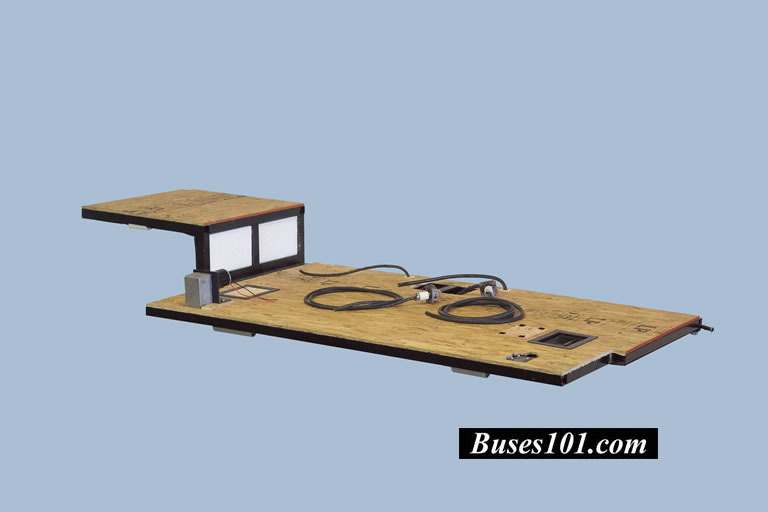 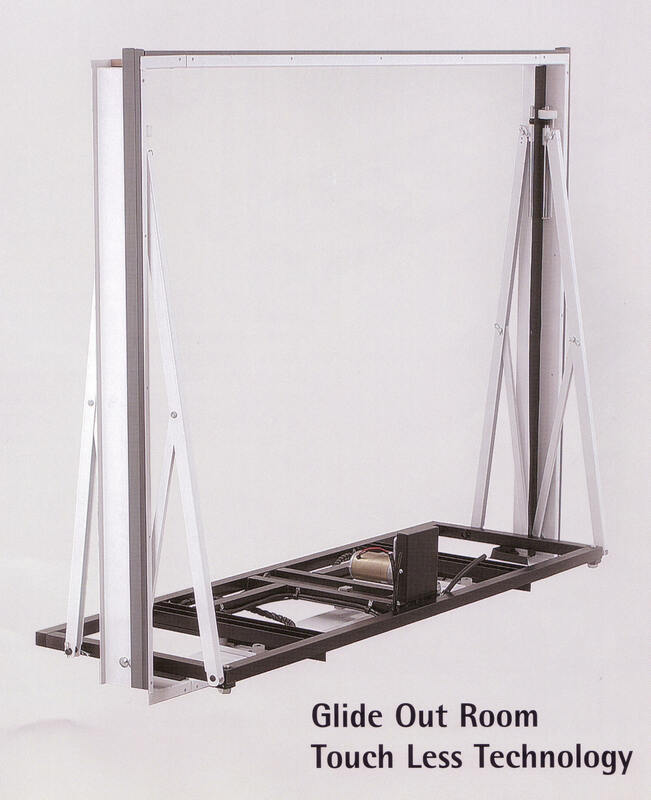 Just bolt together, mount to control floor, insulate, match to our wiring and cover interior . 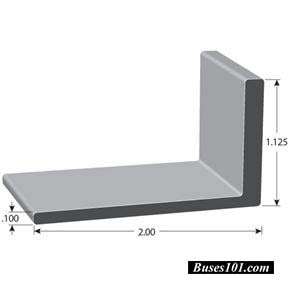 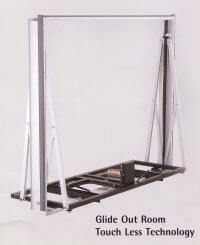 We design our steal powder coated frame to fit your opening size. 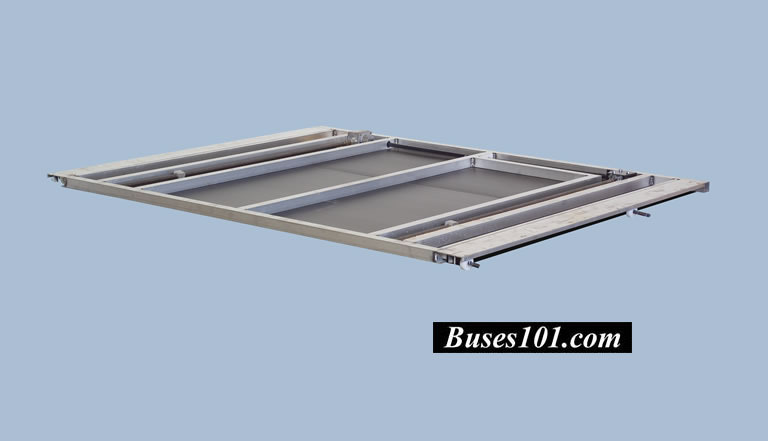 Install our frame in your opening . 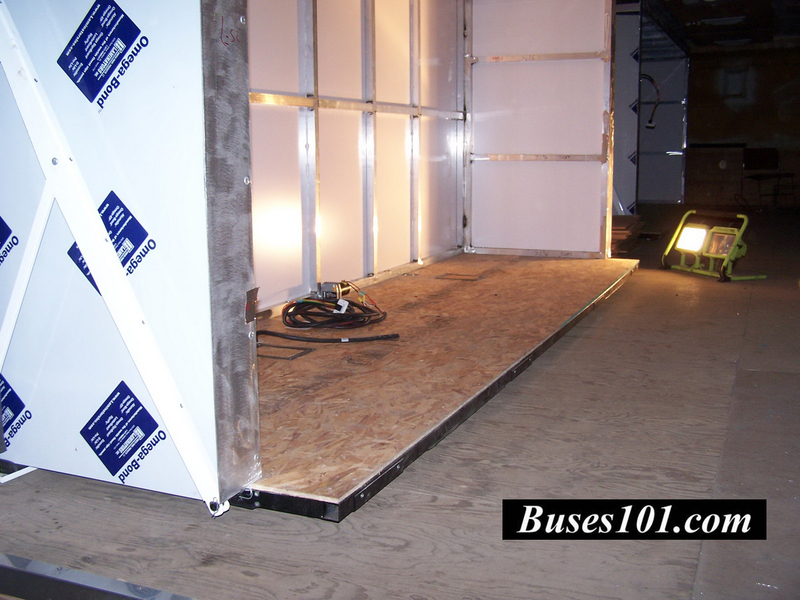 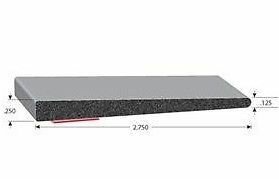 Hang flooring up with 4 pins and it will work, ..Just build and install cabin on top of our floor. or as they say "Side Out Kovers"
PDF-Technical information on these Carefree "Side Out II Kovers"